This is the last one! It is the display model which was under glass in a counter. 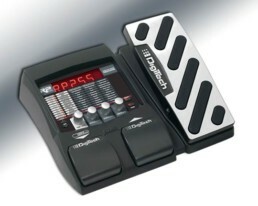 DigiTech XSW Synth Wah™ Envelope Filter Guitar Effects Pedal. 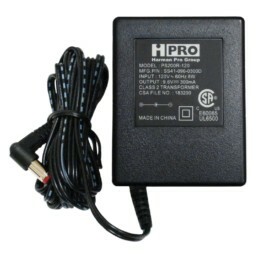 A great wah effect that is done automatically. 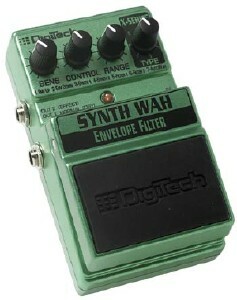 The Synth Wah™ envelope filter doesn’t cop out by giving you only one sound to work with and try to tweak. 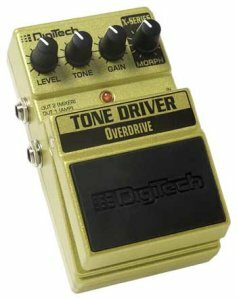 The DigiTech team has gone way beyond that with a full 7 different types of sounds to choose from, including envelope filters, synth tones, and filter sweep effects. 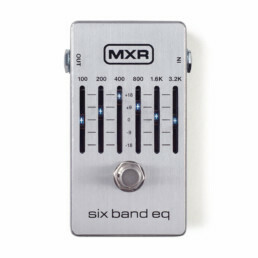 This pedal gives you a ton of effect bang for the buck. Controls feature Sens, Control, Range, Type. 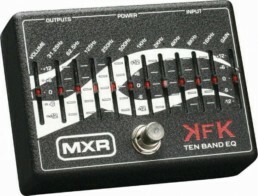 Outputs feature Normal (Dry) and Effect.